Slim Jim Confidential Document combo is HIPAA compliant. 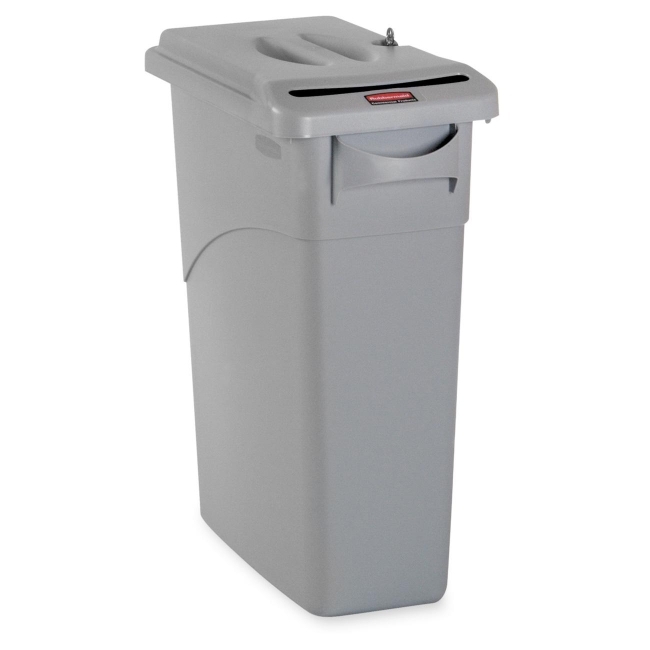 Efficient size holds 23 gallons and is shaped to fit tight spaces. Durable injection molding provides long life. Includes locking lid.